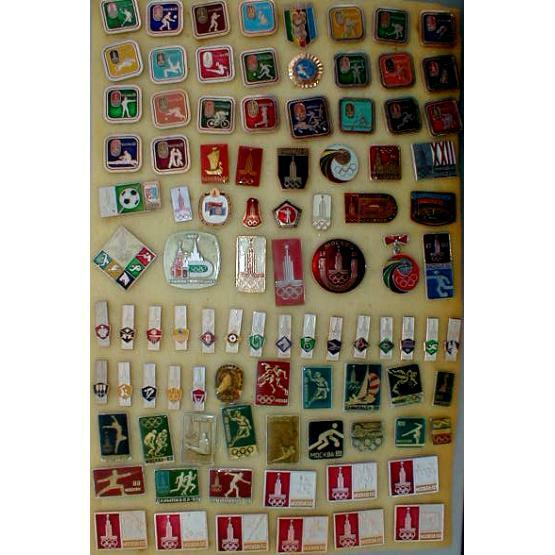 Selection of ten authentic Soviet pins commemorating the Moscow 1980 Summer Olympic Games. All items are 100% original, i.e. 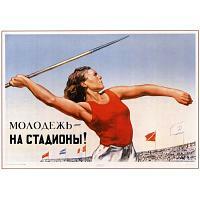 made in the USSR. Exact assortment may vary, subject to availability. Imported from Moscow, Russia.